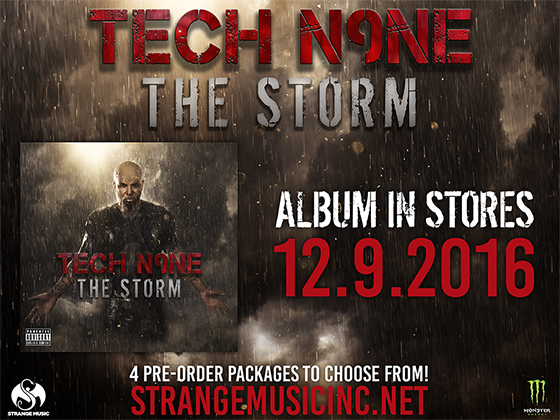 ATTENTION STRANGERS: we now have an official interview from Tech N9ne regarding The Storm – dropping 12/9. 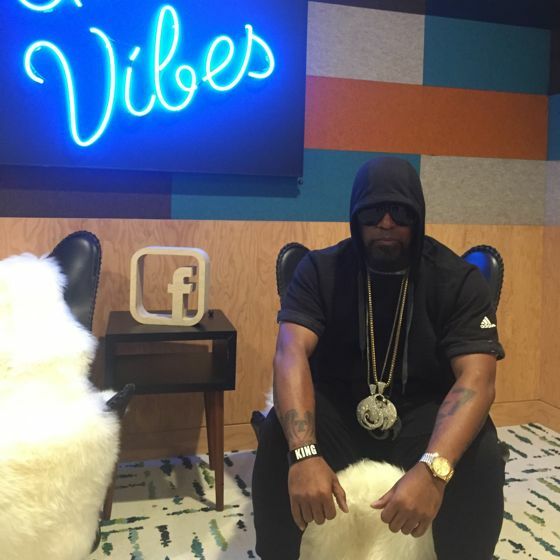 Lil Wayne signing to Strange Music? Would you like to see Lil Wayne sign to Strange Music? What are your thoughts on mumble rap? CLICK HERE TO PRE-ORDER THE STORM!